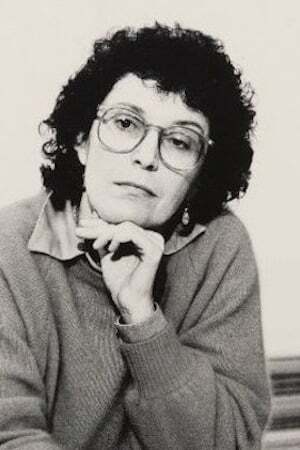 Joan Micklin Silver (born May 24, 1935) is an American director.  She was born in Omaha, Nebraska and received her B.A. From Sarah Lawrence College. Her early low budget film Hester Street received Best Actress Oscar nomination for actress Carol Kane. Her 1977 film Between the Lines was entered into the 27th Berlin International Film Festival. She is also known for the film Crossing Delancey which was released in 1988 and stars Amy Irving. She also conceived and directed the musical revue A... My Name Is Alice with Julianne Boyd. Description above from the Wikipedia article Joan Micklin Silver, licensed under CC-BY-SA, full list of contributors on Wikipedia.